We always want to seek for familiarity and the ability to relate when it comes to music, because most times we are attracted to things that are easy to get into. So, we’re here to provide you a list of bands that you may like because you happen to listen to bands that sound like the former! Milo Dinosaur is a four-piece emo rock band from Kuala Lumpur with a debut album already up for grabs since last September. 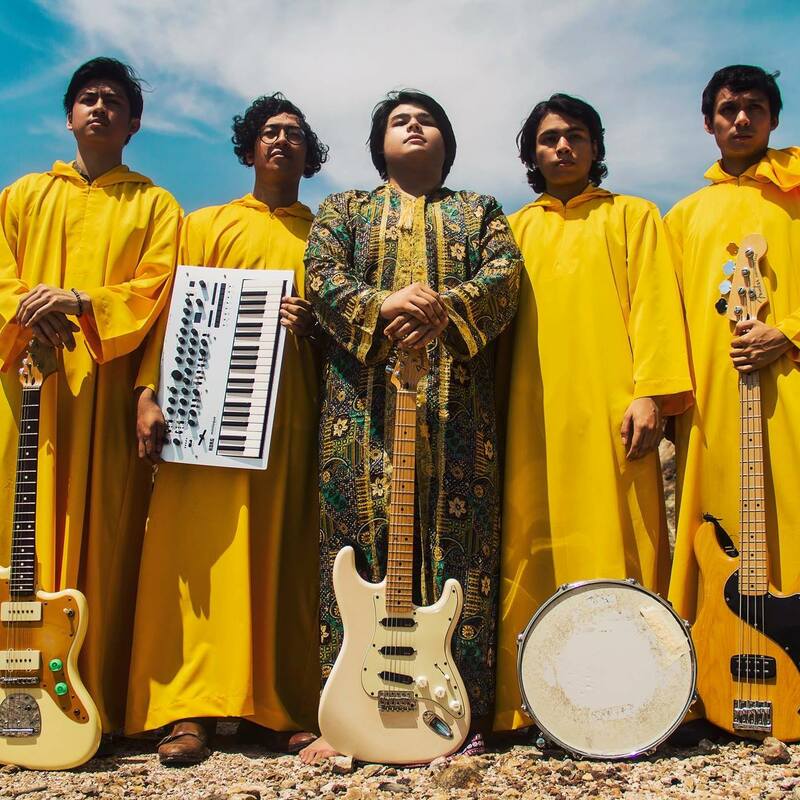 Their album, ‘Dengan Ikhlas’ is a manifestation of raw, pent-up feelings with hearty instrumentation that complements the drowned-out vocals very well. ‘Usah Resah’ sounds like a reminisce of young love in the early 2000s. Similarly like Mew, they possess the advantage of gripping the listeners at first listen with their distinct & melodic riffs. 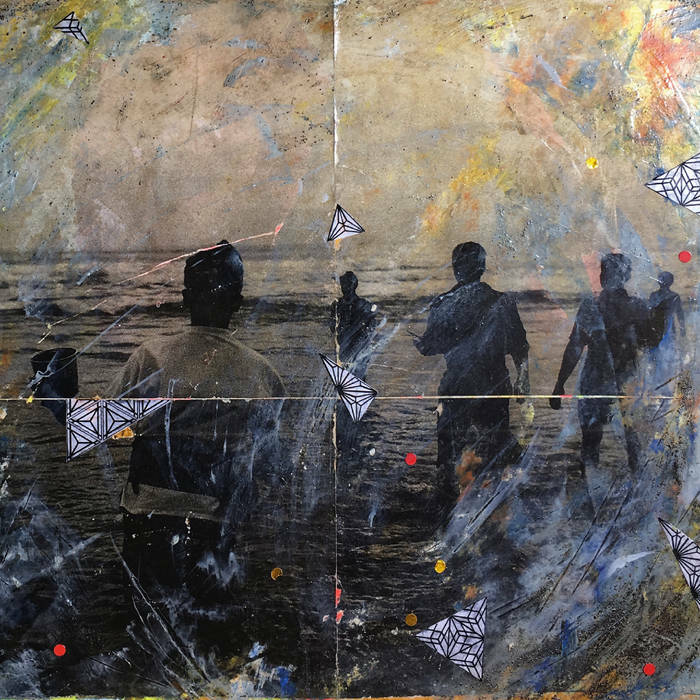 Experimental, adventurous, ambitious — is exactly how we’d describe their record ‘Metaphoric Quadraphonic’. Golden Mammoth is not afraid to climb out of their comfort zone, with their heavy synths and muffled vocals that is eerily similar to the aforementioned band. Apart from the entire psychedelic affair, their music can also be reimagined to be a soundtrack album for a dystopian, alien-invasion movie. The most outstanding element to their music is definitely their beautifully crafted bass lines, as exemplified by their tract, ‘Malicious Judicious’ that embodies all of the above, with a touch of pop. Fikri Fadzil, or otherwise known as Bayangan is a neo-folk singer-songwriter from Kuala Lumpur who’s gifted with enchanting ways in telling stories through his songs. Having released his album ‘Bersendirian Berhad’ in April this year, the co-founder of The Wknd Sessions adopts a combination of very chilled and calming sound accompanied by the tenderness of his vocals, similarly like Hozier and Payung Teduh. Melancholic and honest, his sound allows listeners to relish and find contentment in their own mundanity. ‘Gita/Malam’ is a track made for long-drives back home from your 9-5 job, as the song takes you on a separate journey with the backdrop of never ending traffic jams providing the perfect backdrop. For more of Bayangan, we recently had a chat with him on his creative process in compiling this album. 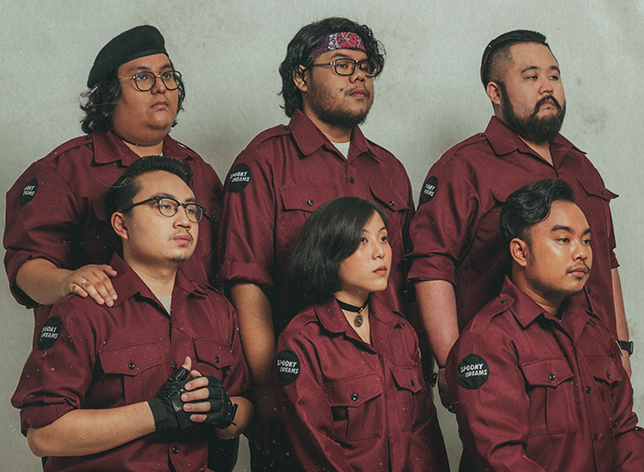 After a few singles out fresh off of their forthcoming album, the sound of the 6-piece band is very much like a cross between Nusantara, alternative rock and punk. Even though most would wonder how that plays out in reality, there is some sense of familiarity and relatability that one could get from their songs — especially their lyrics. 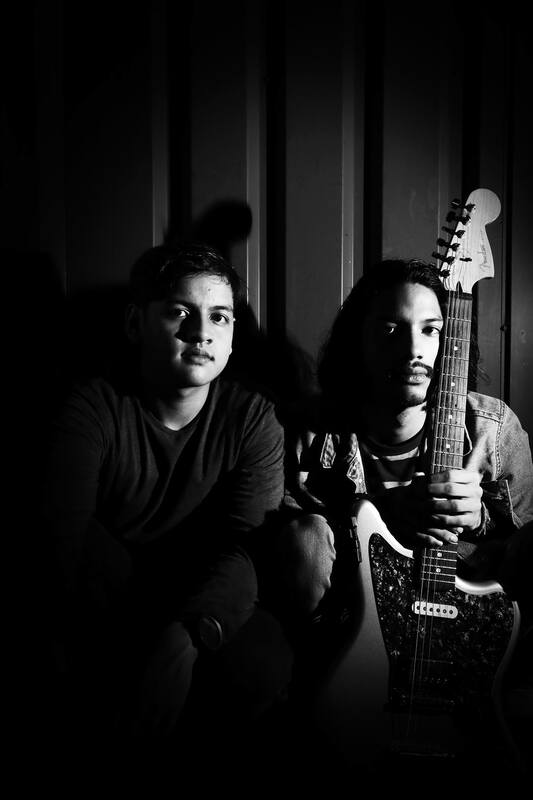 Their songs mainly depict problems the middle class face everyday, emphasising on current issues backed with their rock-infused instrumentation. 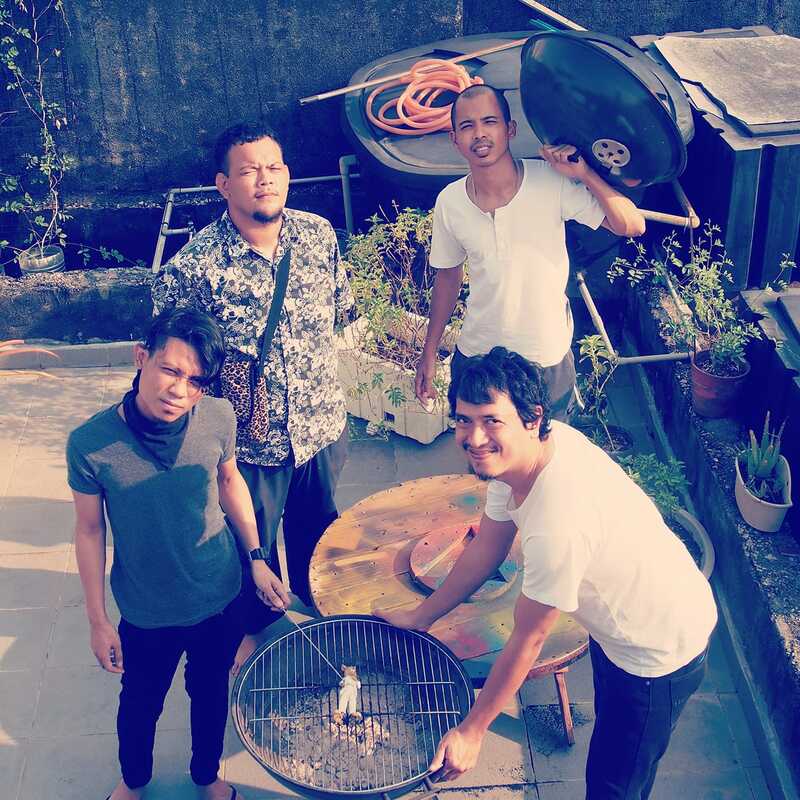 ‘Irama Propaganda’ is their latest release in anticipation of the launch of their debut album, which is ironically apt in this 1MDB exposè season.